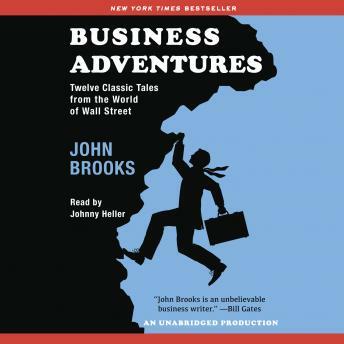 Listen to "Business Adventures: Twelve Classic Tales from the World of Wall Street" on your iOS and Android device. This was only my second book from audiobook so take it for what it\'s worth but I thought it was a good listen. I thought the narrator did a nice job and overall I\'m glad I listened to it.